The former Geneva International Music Competition winner will perform at the Harrogate International Festival this January. Most people who lie flat on their back on a piano stool, while playing the piano simultaneously lifting their legs up and down (work those abs!) would have problems just trying to play any note in any order. 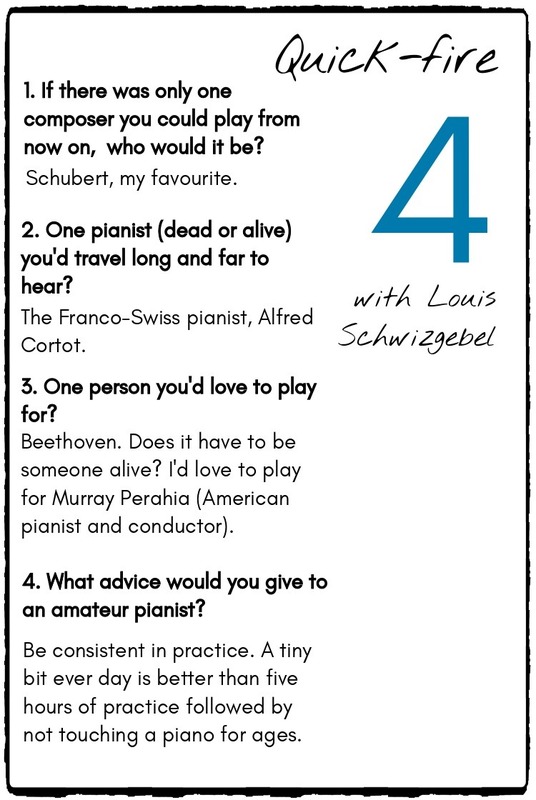 But Louis Schwizgebel does it while playing Bach. Dubbed the “Six-Bach” workout video, it’s been viewed over 1.6 million times on Facebook. So, does he have a ‘six-Bach’? In the super league of piano, the New York Times dubbed him ‘insightful’. In 2012, he came second in the internationally renowned Leeds Piano Competition, and made his BBC Proms debut in 2014 with an electrifying televised performance. He may now perform all over the world, but he has great respect for Leeds. 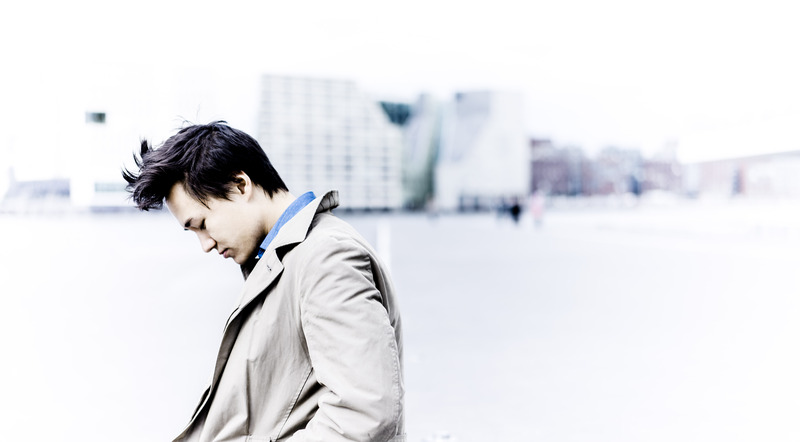 The Swiss-Chinese pianist, born in 1987, puts his discipline down to his Chinese mother, who pushed him into playing seriously but feels ‘more Swiss’, growing up and studying in Geneva. Back in Yorkshire, launching Harrogate International Festivals’ renowned Sunday Series in January, Louis will play a crowd-pleasing programme of Schubert and Chopin, featuring the favoured 24 Préludes and Schubert’s 4 Impromptus. Louis also hopes younger people will snap up Harrogate Festivals Library of Live scheme, which offers a number of free tickets to experience a live concert to 7-25 year-olds. For Louis, piano was always a no-brainer. Despite the critics’ acclaim, it is emotion he hopes audiences come for. Harrogate International Festivals present Louis Schwizgebel on Sunday 13 January, 11am, at the Old Swan Hotel in Harrogate.